Did uncle Bob spill the cranberry sauce on the carpet? Did Aunt Edna knock over the red wine? Did your sister’s dog track mud across the family room carpet? 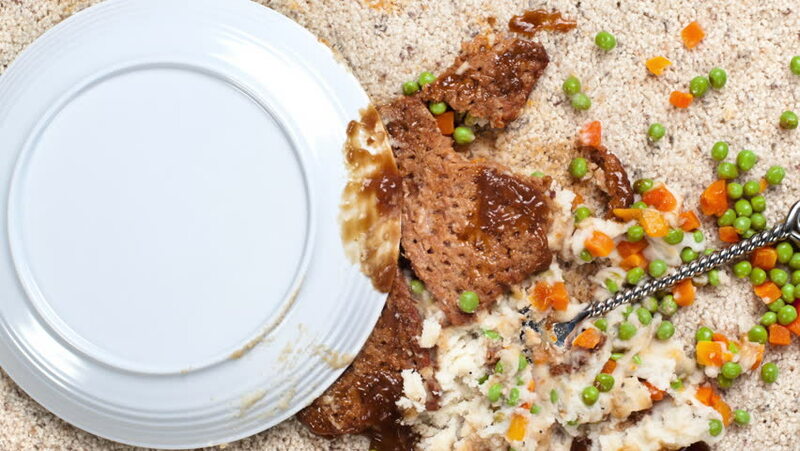 No matter your post-holiday cleanup dilemma, you need Hadeed! 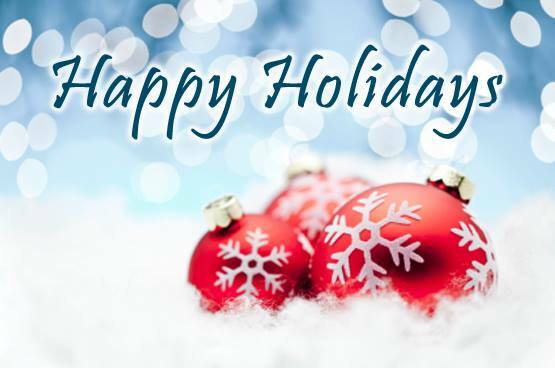 Happy Holiday wishes, from us to you! Get tips on how to choose a rug cleaning professional by reading through this article. If you need quick and easy stain-removing tips for your carpet or rug, then read through this article for a guide to removing the toughest stains from pets, children, dirt, and other contaminants. If you’re interested in learning about how Oriental rugs are made, then read through this detailed article. One of the easiest ways to get a cleaner home is to de-clutter your living space. For tips on how to get organized and trim the excess, check out this article. The holiday season is upon us, which means you’ll have guests arriving soon. Make sure your home is clean by using the expert cleaning advice from this article. 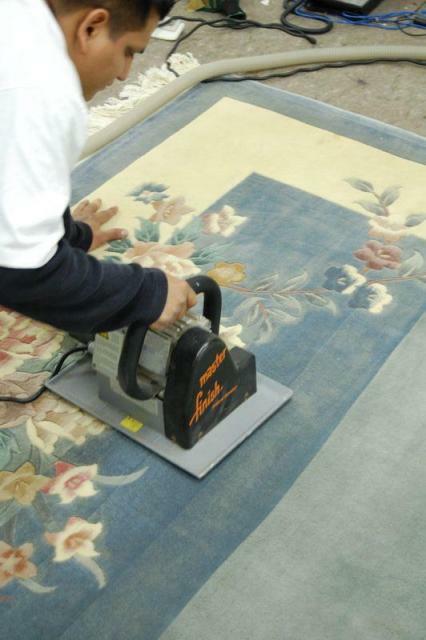 If you need professional carpet cleaning or rug restoration, then contact Hadeed Oriental Rug Cleaning at (703) 241-1111. If Santa’s boots tracked more than Christmas magic onto your carpets, we can help. Call us for pick-up, or drop them off at one of our convenient locations. 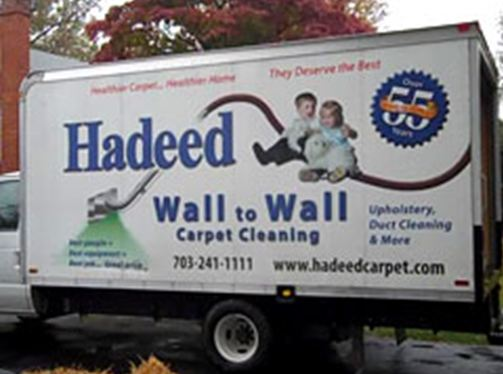 If more than Holiday Cheer was spilled on your carpets this season, Call Hadeed to get it cleaned and beautiful again. If your carpets are looking dingy instead of bright for your holiday gatherings, let us clean them to complete the festive look of your home!